Don't think of us as a law firm. Think of us as your law firm. Advocates. Advisors. Counselors. And, when necessary, the trial attorneys you want sitting next to you – whether you are in Birmingham, Alabama, Boston, Massachusetts, or Baroda, India. We are graduates of top undergraduate universities and law schools, with, collectively, nearly one hundred years of legal work between us, representing clients ranging from small towns to international insurance conglomerates, and from family-owned businesses to major industrial manufacturers. We have a synergistic legal practice focused on litigation, insurance coverage issues, and environmental challenges and opportunities. We’ve been recognized by peers in The Best Lawyers in America, Chambers USA, Mid-South Super Lawyers, Benchmark Litigation, and other, similar publications. We have an implacable commitment to represent clients zealously, ethically, and honorably, to tell hard truths, to return phone calls, and keep a sense of humor day in and day out. That's us. That’s Barze Taylor Noles Lowther LLC. The attorneys of Barze Taylor Noles Lowther bring to your table experience garnered from decades with some of the top law firms in the South. Their diplomas are from some of the top universities and law schools in the United States. Their track records reflect success in high-stakes, complex matters. They work hard, think hard and, when necessary, fight hard . . . and they do it for you. Local Attorneys. A National Practice. Don’t let our location beside a creek in suburban Birmingham fool you. Ours is a national practice. 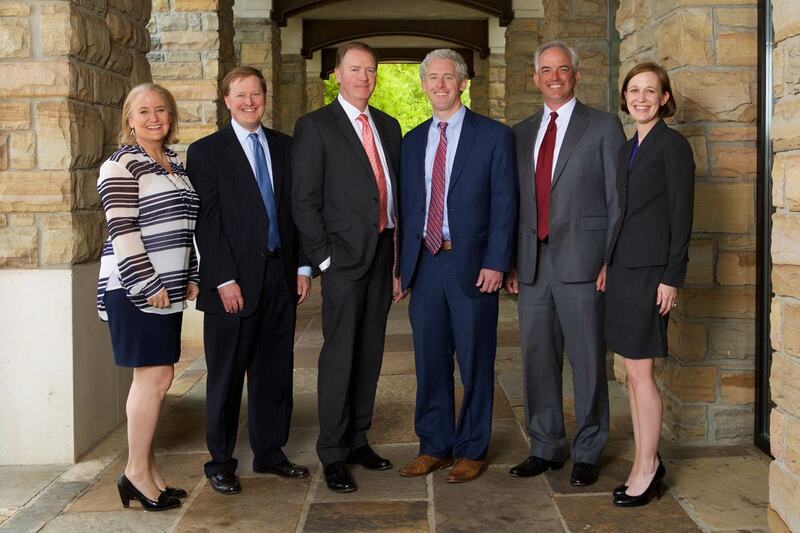 Our lawyers have served as national coordinating defense counsel, as well as state and regional counsel, and have obtained multi-million dollar verdicts, successfully tried high-stakes personal injury, death, and insurance coverage cases in challenging venues, and negotiated complex settlements and outcomes for clients around the country – in 30 states and counting. BTNL founding partner, Bruce Barze, has been identified by UK-based Who’s Who Legal as being among the world’s leading product liability defense lawyers. Lisa McCrary has joined Barze Taylor Noles Lowther LLC as the firm’s newest attorney. A graduate (with honors) of The University of Texas School of Law, Lisa most recently practiced law in the New York City office of Baker Botts.